Learn about Space while you Play! This post is sponsored by Entertainment One and Scholastic. Although I received compensation, all opinions expressed are my own. Playing for kids is like studying and reading for adults. 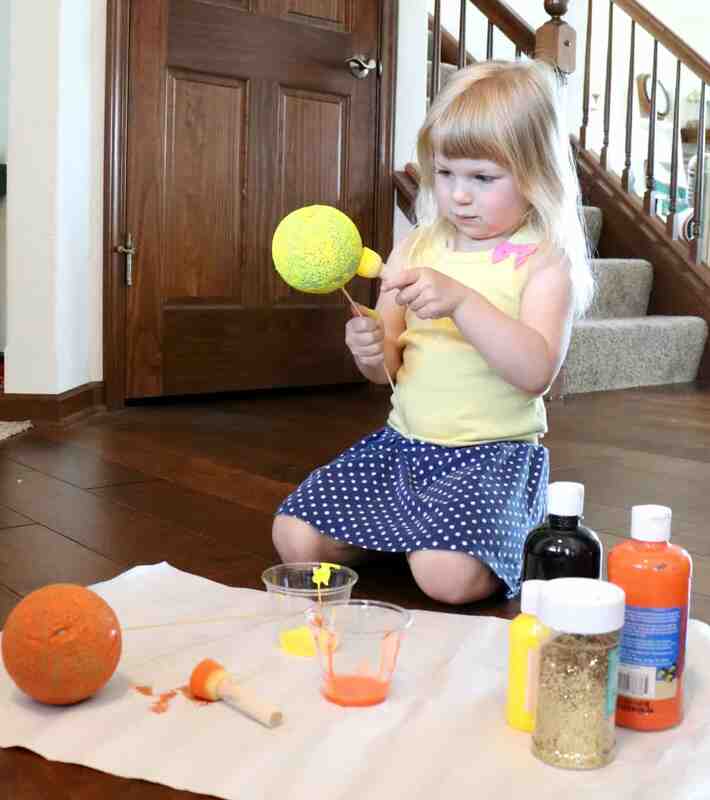 Play is how kids learn new skills and develop language, social skills, and creativity. Nora and I love to craft and build together. She joins me in my office daily and pulls out paper and scissors to work on projects she has dreamed up. Of course she regularly encounters barriers and gets frustrated when she can’t move past them, but through talking and trying out different solutions as we craft, she develops problem-solving skills that will be valuable later in life. This week we sat down to make planets. (Nora loves anything space-themed lately, so we’ve been playing games and reading books related to space.) 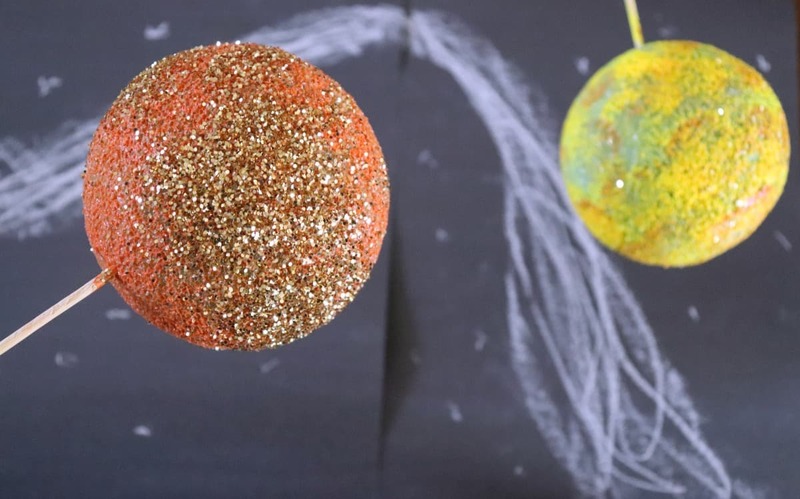 To make our mini planets, we painted styrofoam balls and added layers of color and glitter to give each planet character. Nora ran into a few barriers in this project, but instead of taking over and doing it for her I helped her think through each barrier and problem solve on her own. For example, it’s hard to paint a ball while you are holding it. But if you put the ball on a stick, you can paint it all over! She came up with this on her own after I gave her a few suggestions. 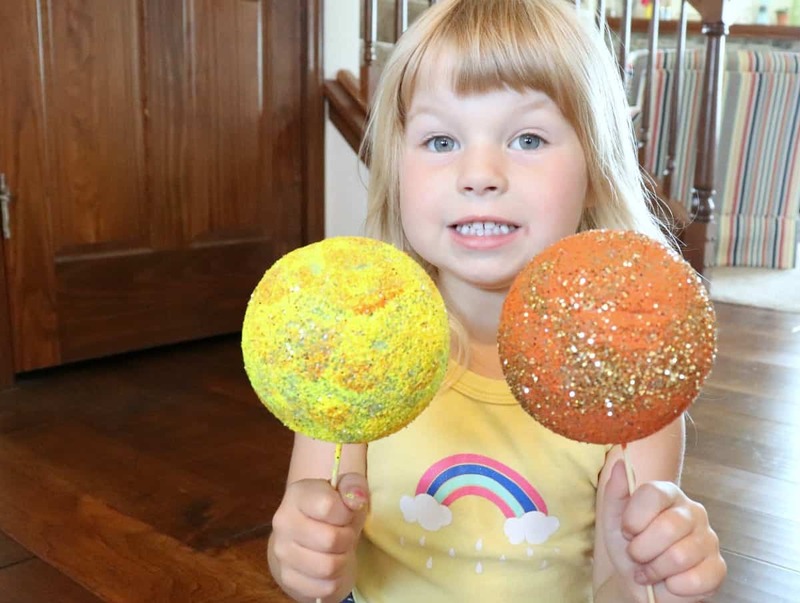 Adding the layers of paint and glitter to the planets meant we had to wait until they were dry, which frustrated Nora a bit. But we decided to play a game of her choice while we waited, and the time flew by. 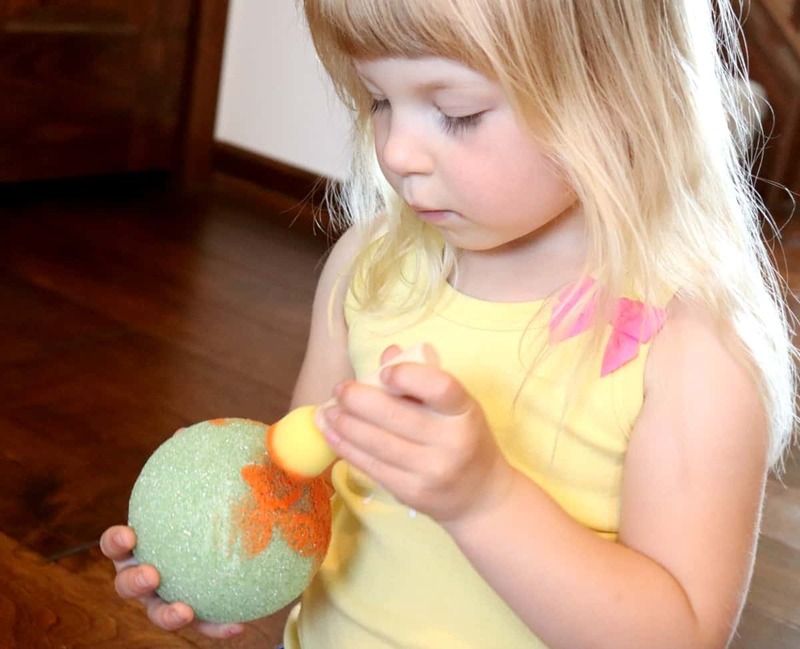 Everyday play can help kids learn to problem solve while having fun. If you like these Space themed activities you are going to love PJ Masks Mission to the Moon, a digital program about the power of play for preschool-age children. You can find more at ​scholastic.com/pjmasksmission. 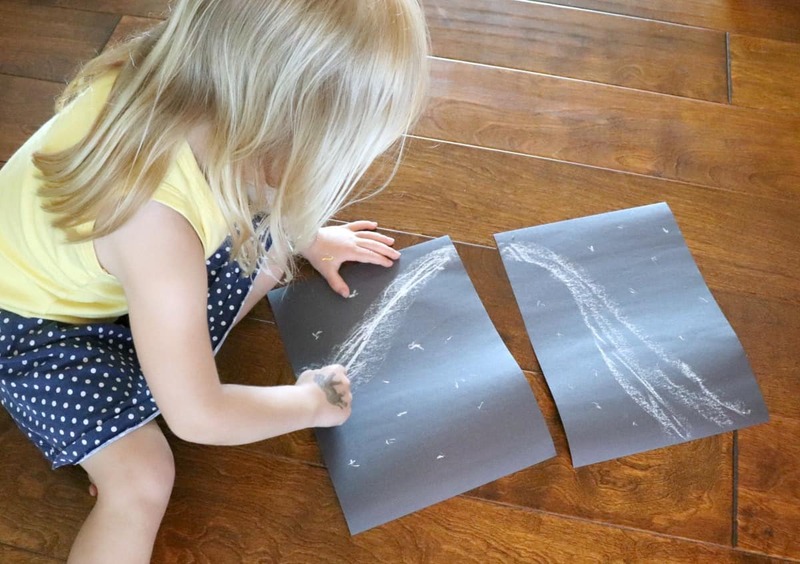 This program uses the theme of the moon and space to provide parents with resources, tips, and stories to help them encourage playtime activities that foster, curiosity, creativity, movement, social-emotional learning, the development of social skills and educational development. Nora and I are looking forward to ​these craft videos that teach kids to make their own superhero mask and straw rocket launcher. They will be great accessories for our planets. From July 1 to July 30, 2018 head to Scholastic Parent Facebook Page or scholastic.com/pjmasksmission supermoon and enter to win! Participants will be entered for a chance to win a trip to New York for a family of four to visit New York City’s science museums. Runners-up will receive age-appropriate Scholastic books and space-themed toys. A new space-themed puzzle/trivia question will be posted on the Scholastic Parent Facebook page every day for 30 days inviting parents to answer the questionssolve the puzzle with their children and enter their responses on the Scholastic sweepstakes website. I encourage you to check out scholastic.com/pjmasksmission and for more resources that help foster problem solving in Preschoolers. 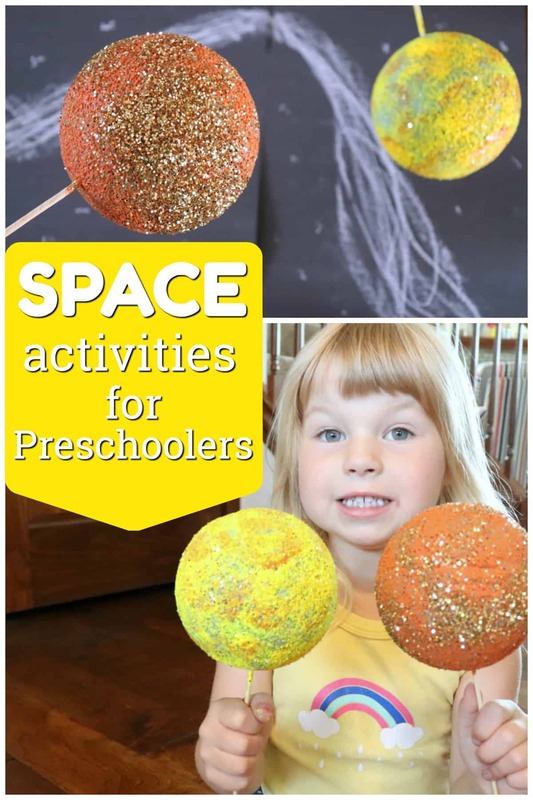 These space themed preschool activities are sure to be a hit with your kids. Tell me about your little ones, what is their favorite playtime activity, are they excited to learn about space? 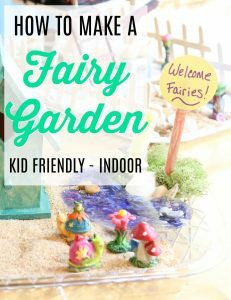 So creative and festive for the kids! Turned out great! And it’s too simple idea…Thanks for sharing such a nice post! Wow! Nice post! These are all fantastic. Love these DIY art. I think by making them children creativity will increase. Thanks!